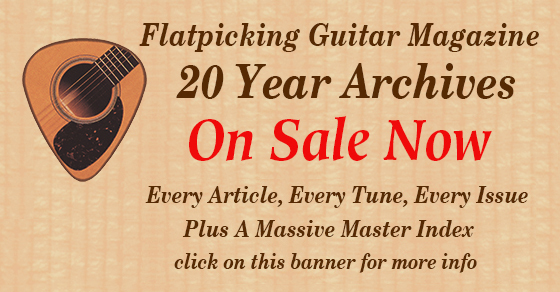 Learn to play acoustic flatpick and bluegrass guitar. 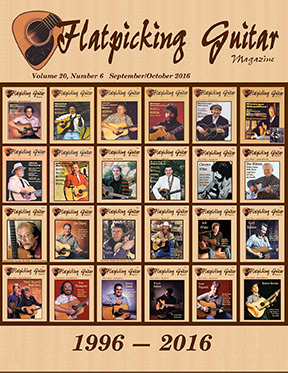 Flatpicking Guitar Magazine covers acoustic guitar instruction and the genres of bluegrass guitar, folk guitar, old time guitar, western swing guitar, jazz guitar and Americana guitar. 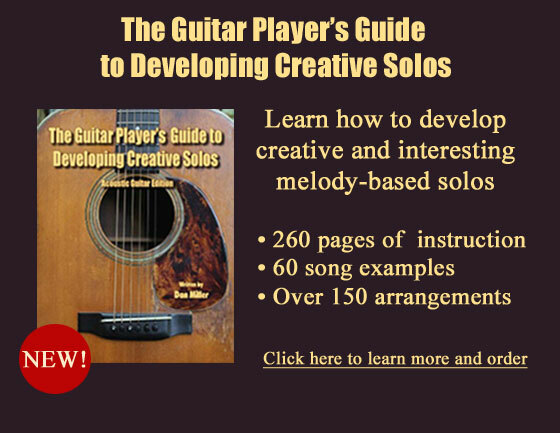 Find guitar lessons and instruction on all guitar styles and coverage of bluegrass guitar, jazz guitar, and other genres. We also do in depth coverage on bluegrass guitar icons including Doc Watson, Tony Rice and Clarence White, to name a few. 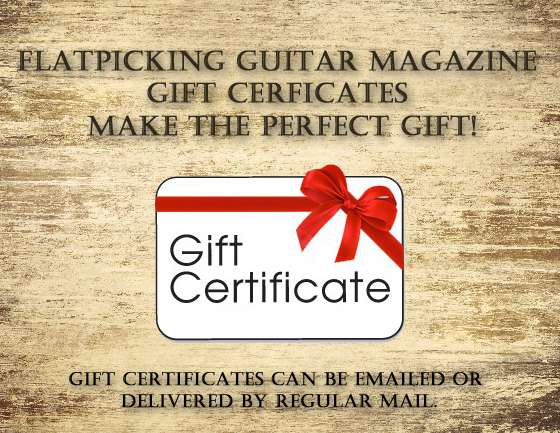 If you are looking for guitar lessons or want to improve your bluegrass guitar playing, our learning-focused magazine as well as books, CDs and DVDs that cover flatpick and bluegrass guitar lessons is for you.